This 3 bedroom home features plenty of sunshine, a spacious kitchen with island and breakfast bar, a rare 3 car garage and rv parking. 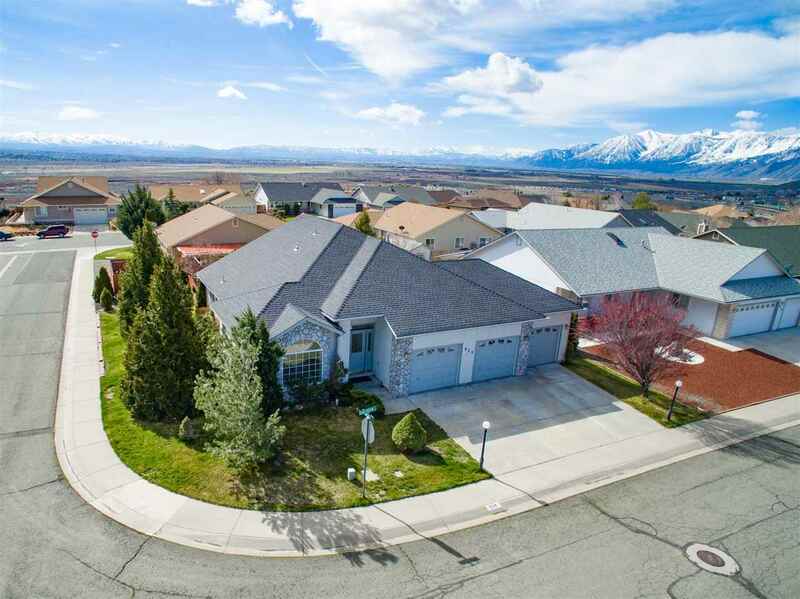 Situated on a corner lot in Sunridge subdivision in northern Douglas County, just south of Carson City, close to shopping, dining and I-580 freeway. Just minutes from Sunridge Golf Club, 30 minutes from beaches at Zephyr Cove in Lake Tahoe and skiing at Heavenly, and only 45 minutes to Reno Int'l Tahoe Airport.